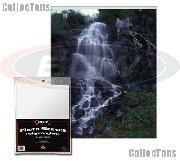 5x7 Photo Page 2-Pocket by BCW Pack of 5 Pro 2-Pocket 5 x 7 Photo Pages $0.99! 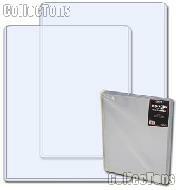 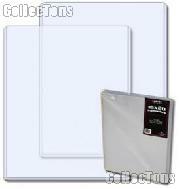 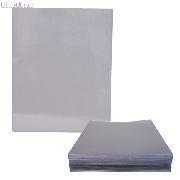 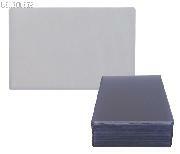 5x7 Photo Page 2-Pocket by BCW Pack of 20 Pro 2-Pocket 5 x 7 Photo Pages $3.49! 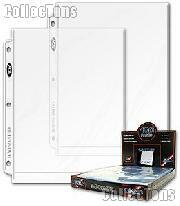 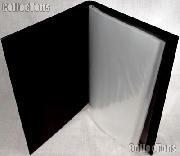 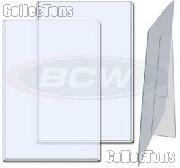 5x7 Photo Page 2-Pocket by BCW Box of 100 Pro 2-Pocket 5 x 7 Photo Pages $18.99! 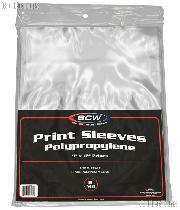 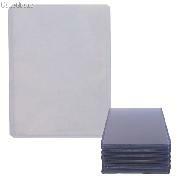 Photo Sleeves 5x7 w/ Stands by BCW 10 Pack 5 x 7 Topload Holders with Stands $12.99! 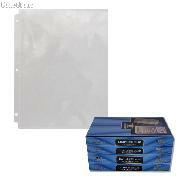 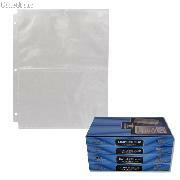 Photo Sleeves 6x9 w/ Stands by BCW 10 Pack 6 x 9 Topload Holders with Stands $16.49! 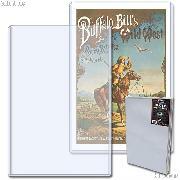 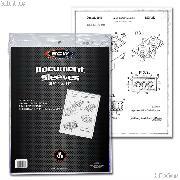 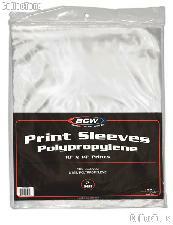 Poster Frame by BCW 5 Pack 24x36 Poster Frames Toploaders $54.99! 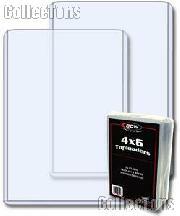 4x6 Photo Page 3-Pocket by BCW Pack of 5 Pro 3-Pocket 4 x 6 Photo Pages $0.99! 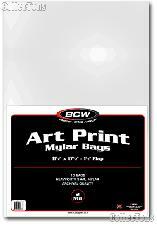 4x6 Photo Page 3-Pocket by BCW Pack of 20 Pro 3-Pocket 4 x 6 Photo Pages $3.49! 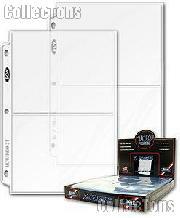 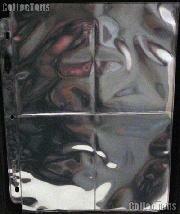 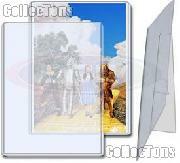 4x6 Photo Page 3-Pocket by BCW Box of 100 Pro 3-Pocket 4 x 6 Photo Pages $18.99! 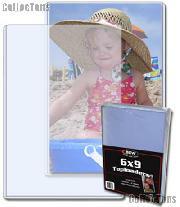 8x10 Photo Page by BCW Pack of 5 Pro 8 x 10 Photo Pages $0.99! 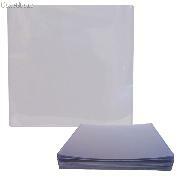 8x10 Photo Page by BCW Pack of 20 Pro 8 x 10 Photo Pages $3.49! 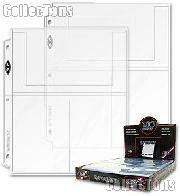 8x10 Photo Page by BCW Box of 100 Pro 8 x 10 Photo Pages $18.99! 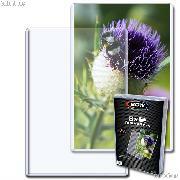 3.5 x 5 Photo & Postcard Page by BCW Pack of 5 Pro 4-Pocket 3.5x5 Photo & Card Page $0.99! 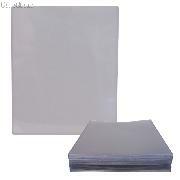 3.5 x 5 Photo & Postcard Page by BCW Pack of 20 Pro 4-Pocket 3.5x5 Photo & Card Page $3.49! 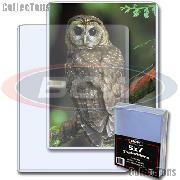 3.5 x 5 Photo & Postcard Page by BCW Pack of 100 Pro 4-Pocket 3.5x5 Photo & Card Page $19.39!